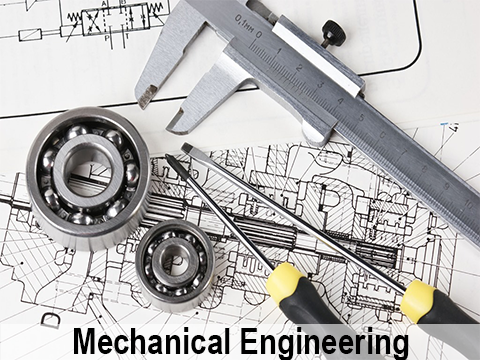 Mechanical Engineering Technology (MET) is an engineering technology discipline that prepares the students for successful careers, continued professional growth and responsible citizenship. This program is designed to have good foundations in engineering fundamentals, problem recognition, solution to the defined problems and applications of the problem. 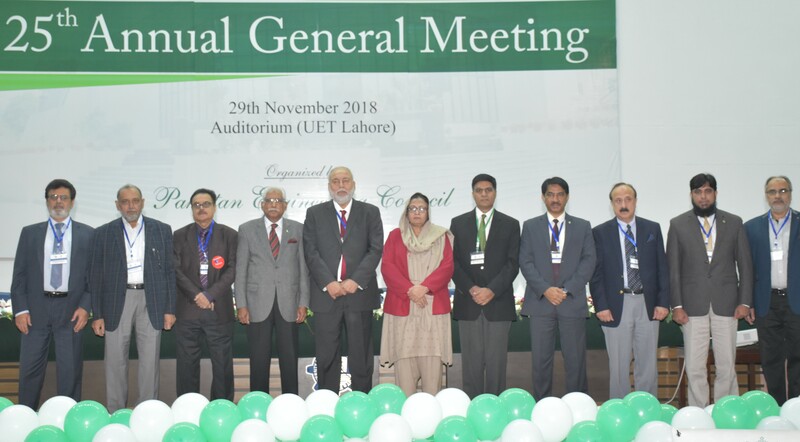 The undergraduates of MET will not only learn the technology subjects but also have to learn project management, good communication skills, moral and ethical values beneficial for the society. The ultimate goal of MET is to gain knowledge, solve local and national problems requiring technology based solutions. At Punjab Tianjin University of Technology (PTUT), the degree in Mechanical Engineering Technology makes the undergraduate students to learn theoretical and applied knowledge with conceptual curriculum. The Bachelor of Engineering Technology is a mutual four-year dual degree program between Punjab Tianjin University and Tianjin University of Science and Technology, China. 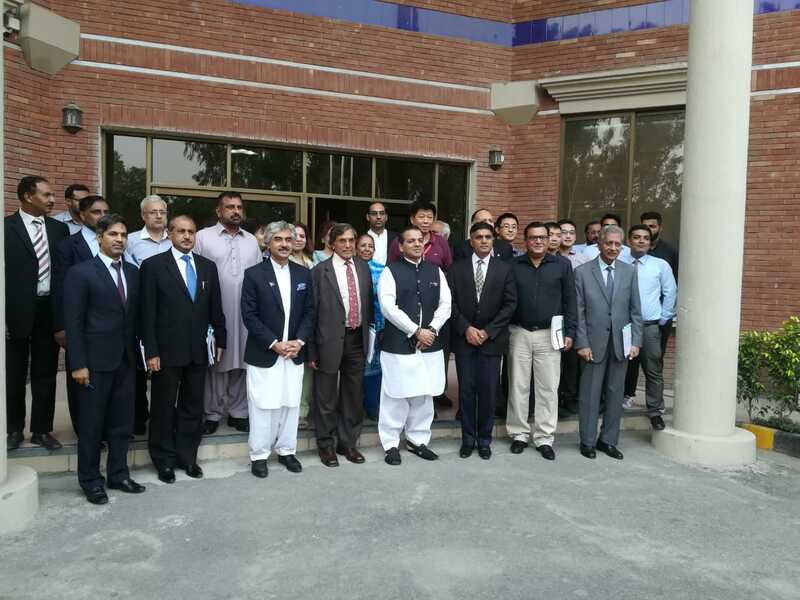 The students in this department are introduced various mechanical technologies with the help of theories and practical, computer based latest technologies and expected to gain knowledge of ethics, morality, cultural awareness and cardinal human virtues and values. 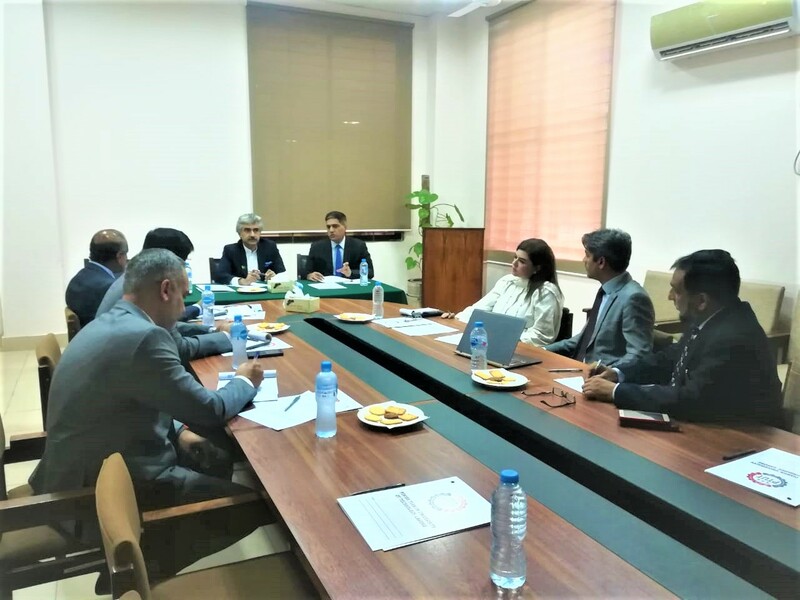 The department also focusses on overall personality development of the students playing their roles efficiently in the society as capable citizens with great emphasis upon co-curricular and extra-curricular activities to polish their skills and abilities. 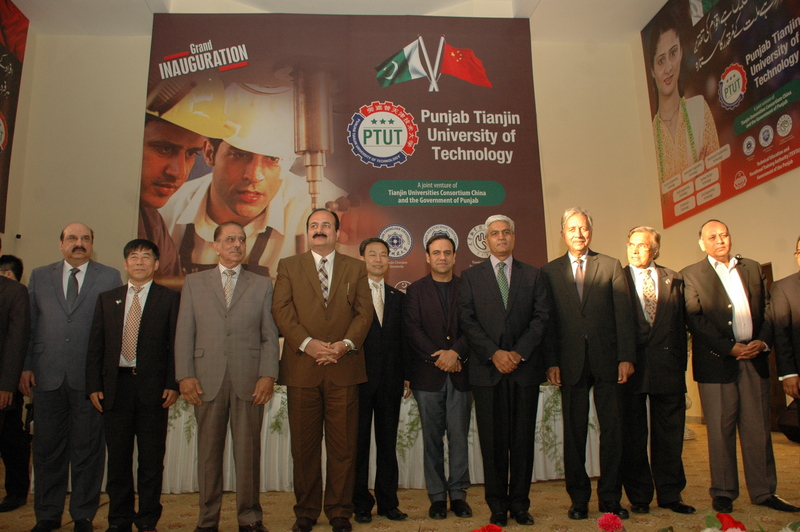 The vision of Mechanical Engineering Technology Department at Punjab Tianjin University of Technology is to contribute significantly for the development of the human capital in Mechanical Engineering Technology to enhance the socio-economic values and advance the technological enrichment of the region and country. To serve the national and international community after doing the BS degree program in Mechanical Engineering Technology collaborated with Chinese university by providing a high quality degree program meeting the standards of excellence and to prepare the students to fulfil the needs and challenges of the world with theoretical and practical knowledge, skills, creative potential, technological professionalism, ethical rectitude, managerial skills, intellectual curiosity, leading to economic prosperity of the region. Learn basic theories and concepts deeply, analyze, and solve the technical problems. 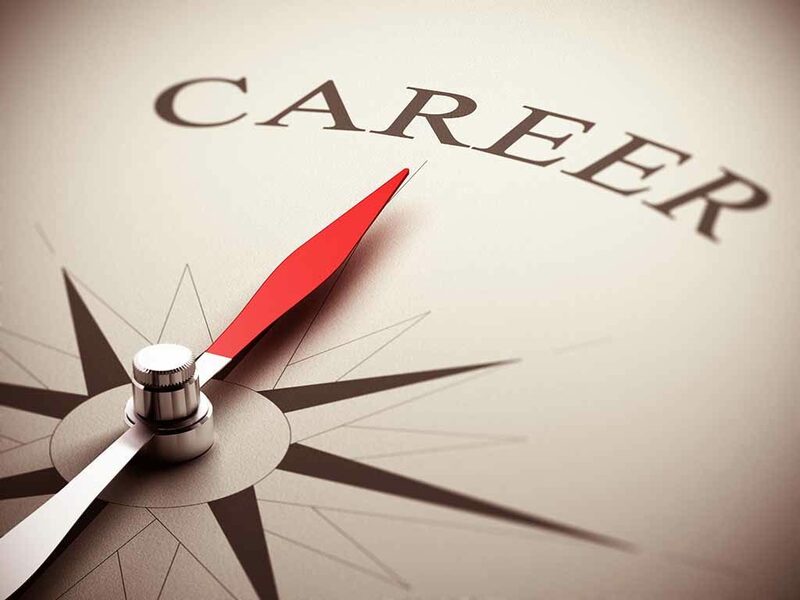 Utilize his skills with dedication to learn the knowledge of equipment and software, technical reference materials currently used in the industry. Become aware of good communication skills of writing, speaking and graphics etc. Assimilate and make practice of the principles of working in a team as an intellectual and dedicated hard worker. The Department of Mechanical Engineering Technology at PTUT has well-equipped state of the art laboratories of international standards for relevant courses. These laboratories are very good platforms for our students to conduct experiments to enhance the technical knowledge, team work and different practical skills in an orderly manners. The department has also computer laboratories like CAD/CAM and some shared ones with other departments. Candidates having Diploma of Associate Engineering (DAE) in Mechanical Engineering or relevant field, or F.Sc. (Intermediate) in Pre-Engineering. 70% seats are dedicated to DAE candidates. 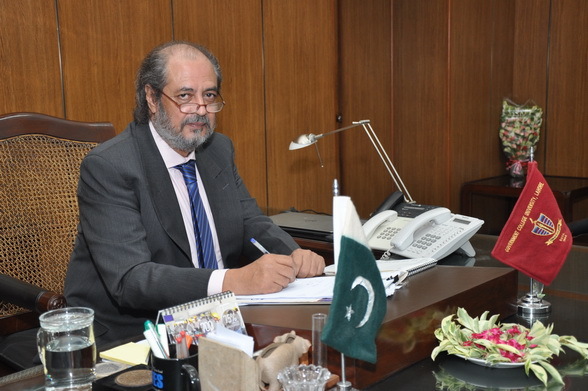 A valid Entry Test score conducted by Higher Education Commission (HEC)/NTS is needed.